You don’t need anyone to complete you, just Jupiter Dermatology! 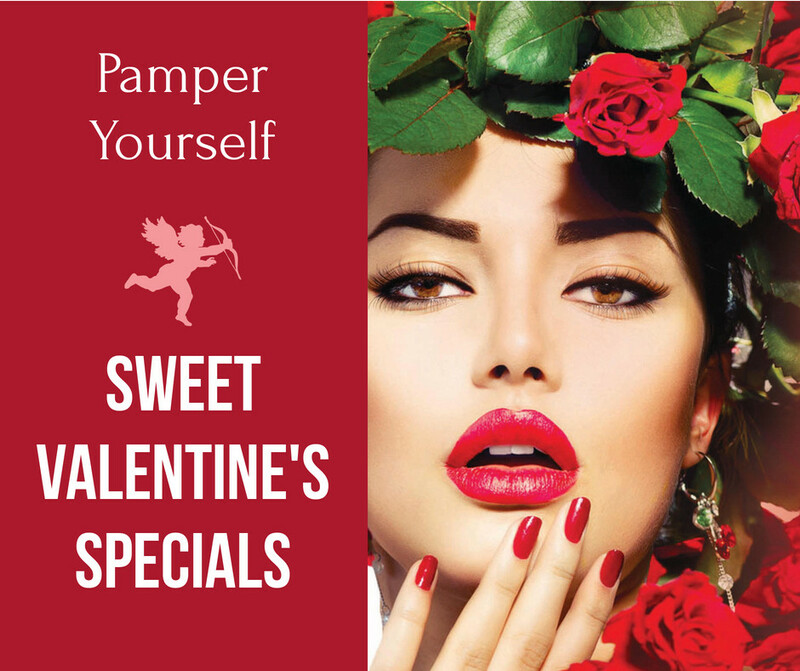 Pamper yourself this Valentine’s Day and the whole month of February with our sweet specials. Discoloration Defense – Remove your unwanted pigment with Q-Switched Yag Laser for only $350 PLUS receive a complimentary SkinCeuticals Discoloration Defense. ($105 discount). Enjoy our Volume correction of the lips with 10% off filler with Complimentary Lip Shine. ($100 discount). Purchase any Skin Medica Peel and receive a Lytera Pigment Correction Kit for 30% off. Let us know us know what treamtent you are interested in and someone from the office will contact you to confirm an appointment date and time that works for you. We also have Saturday office hours one week per month usually 9am to 12 noon.